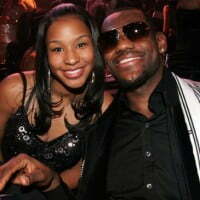 Meet the lovely Savannah Brinson; beautiful wife of LeBron James, the talented NBA player with the Cleveland Cavaliers. 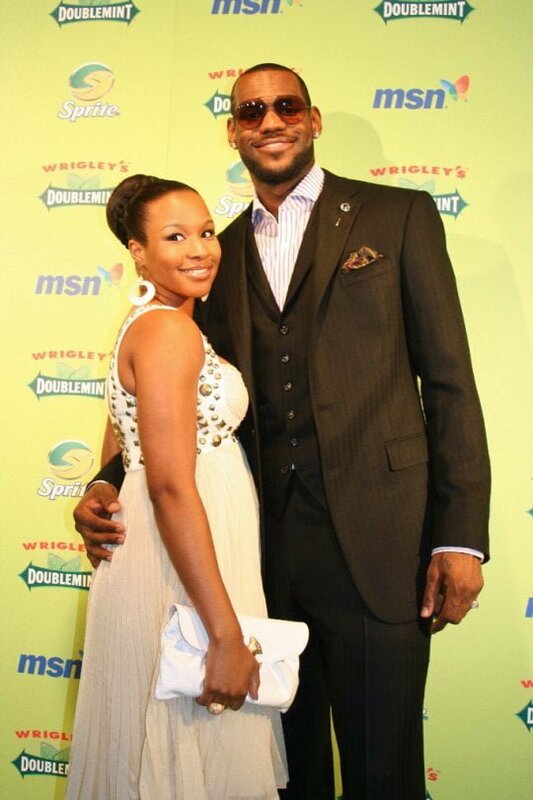 LeBron and Savannah have been together since high school and have three gorgeous children together. Check out her story below. 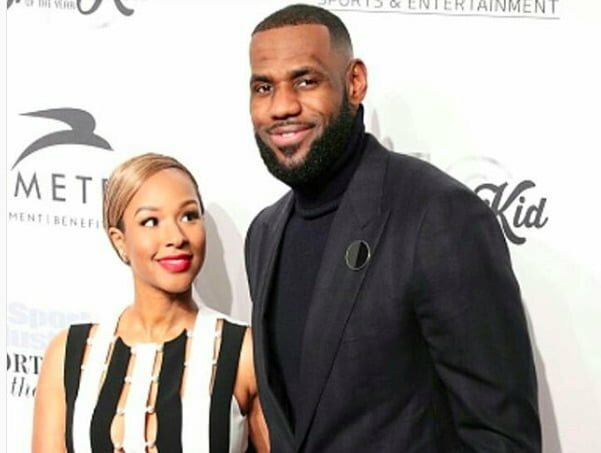 LeBron James and Savannah Brinson dated for like forever, before the King finally popped the question on December 31, 2011. They sent a “Save the Date” note to family and friends to make no plans for the weekend of Sept. 13 – 15 for the nuptials in San Diego. 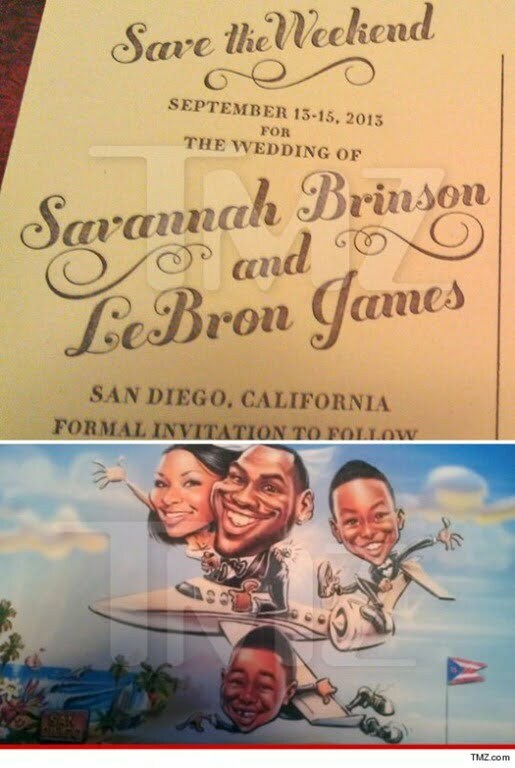 The note from the couple features a caricature of the family all dressed up, grinning and piloting a plane into San Diego (picture below). 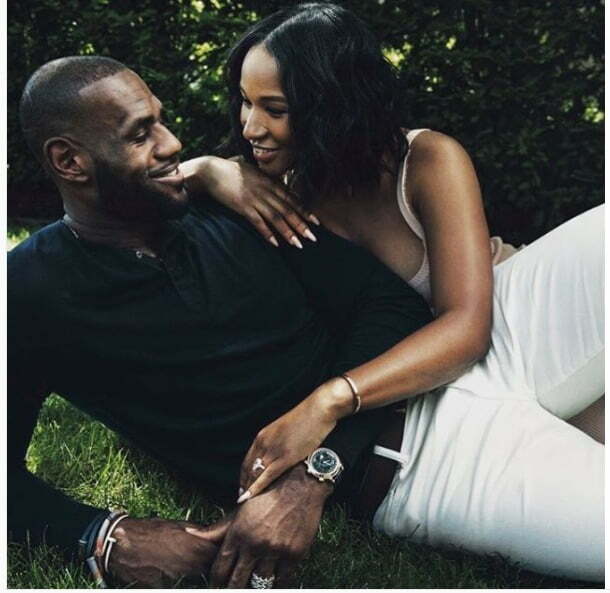 They were high-school sweethearts in Ohio. 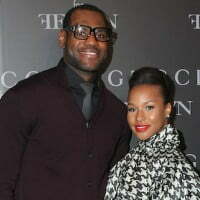 Miami Heat star LeBron James proposed on New Year’s Eve at the end of 2011, celebrating also her 27th birthday. They currently reside in Coconut Grove, a Miami suburb, where James bought a three-story mansion overlooking Biscayne Bay for $9 million. 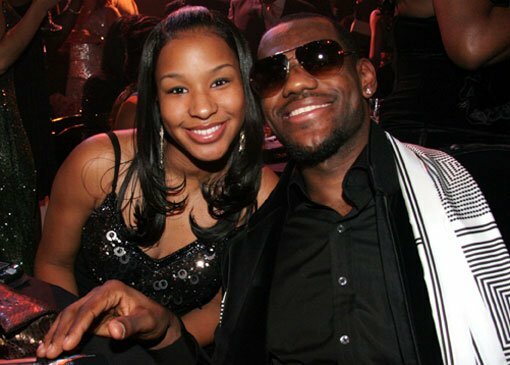 Savannah is from Akron, Ohio. She conducted in her hometown the Ninth Annual Sapphire Ball on September 11, 2009. 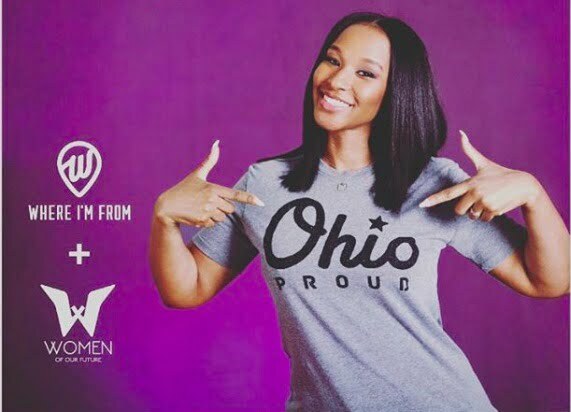 This is a charity event that raises money for the Women’s Health Center at Summa Akron City Hospital in support of gynecological-related services for women of all ages in need. 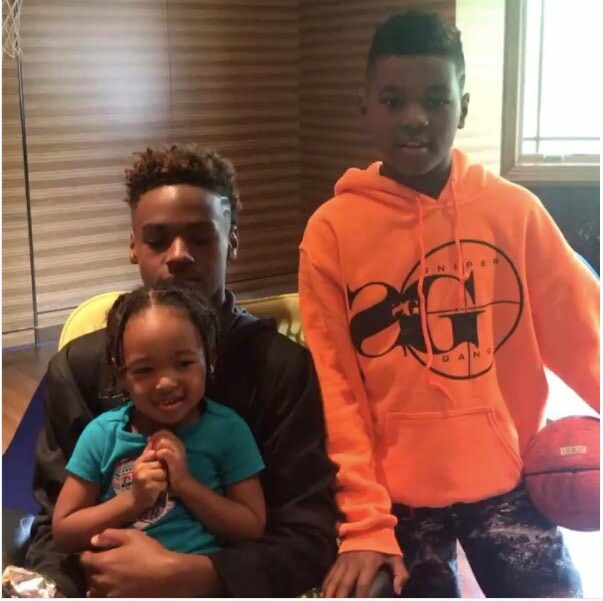 Brinson has also devoted her time to the LeBron James Family Foundation whose mission is to empower children to be physically fit, academically focused and environmentally aware, and empowers single-parent families to succeed. 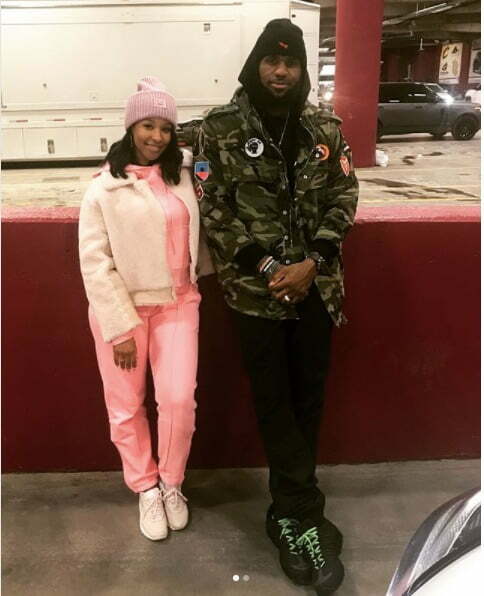 They finally tied the knot on September 14, 2013; the following year they welcomed the latest addition to the Jame-Brinson family, daughter Zhuri James. 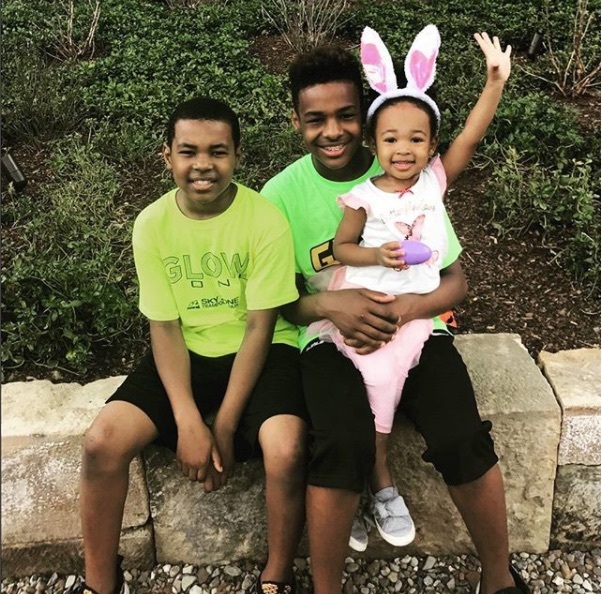 In addition to their little princess, they have two handsome princes; LeBron James Jr. born in 2004 and Bryce Maximus James born in 2007. 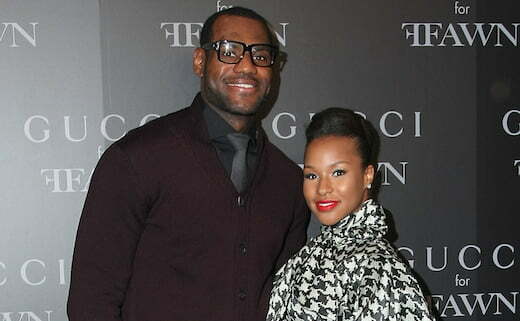 Follow Savannah Brinson on Twitter here. 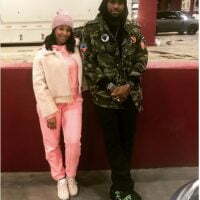 Who is Lance Stephenson's New Girlfriend? Feby Torres?? Find out!